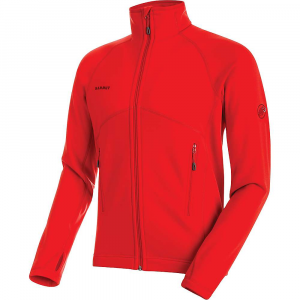 Visit Mammut's Eiswand Jacket page. 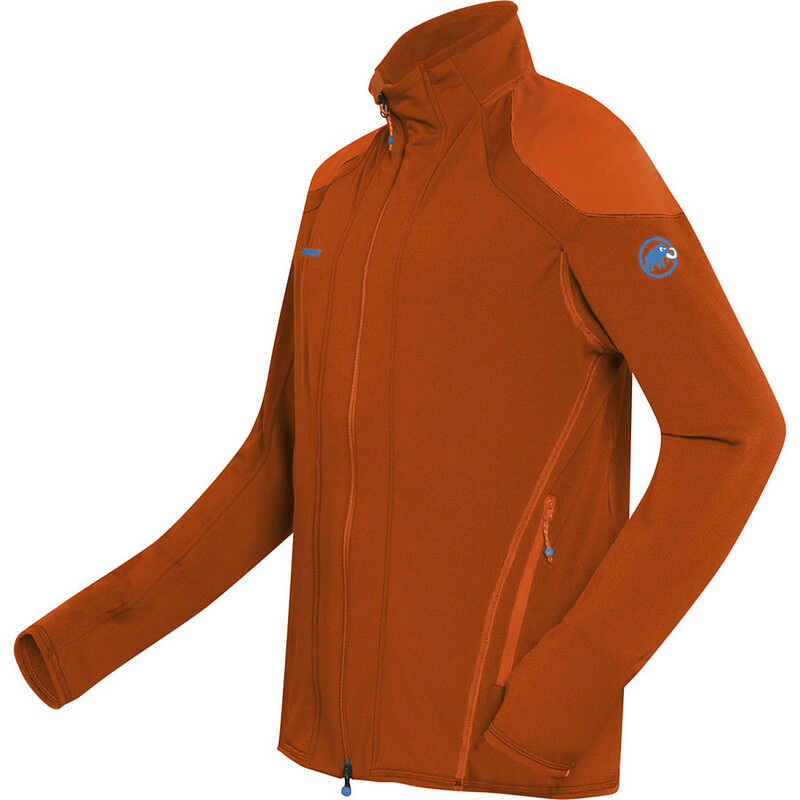 Mammut Heavyweight Fleece Jackets Eiswand Jacket - Men's Orion Small 1010157105325113. All of the seams are flat-lock and thumb loops prevent your sleeves from riding up while climbing. 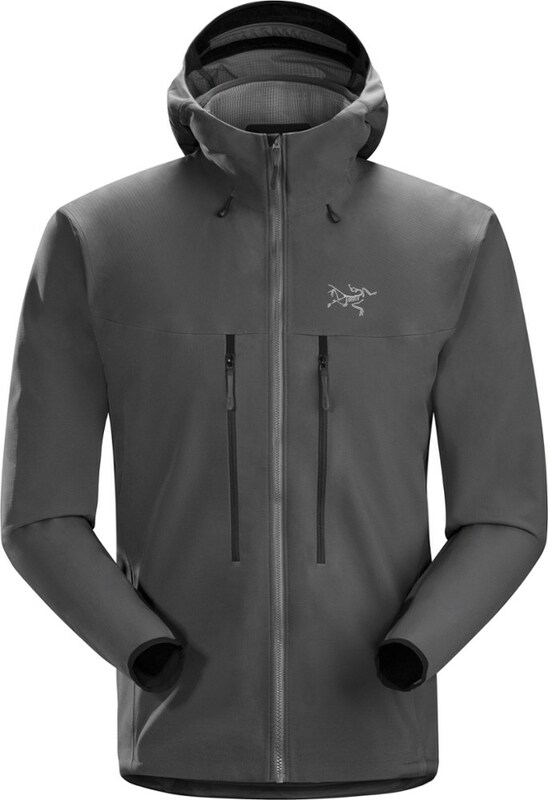 The Mammut Men's Eiswand Jacket is a moisture-managing monster of a midlayer for climbers, alpinists, and skiers. 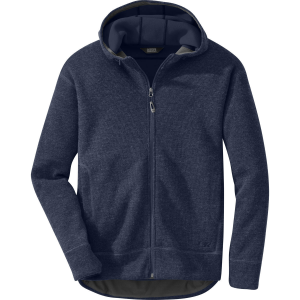 Polartec Power Dry High Efficiency fleece provides superior wicking, quick drying, and highly breathable comfort for hardworking athletes. Mammut added some elastane in the mix for mobile stretch. An athletic fit pulls the Eiswand close to your body for easy layering that won't interfere with your performance on the mountain. 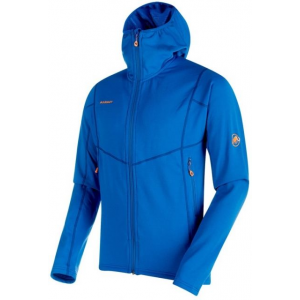 The Mammut Eiswand Jacket is not available from the stores we monitor. 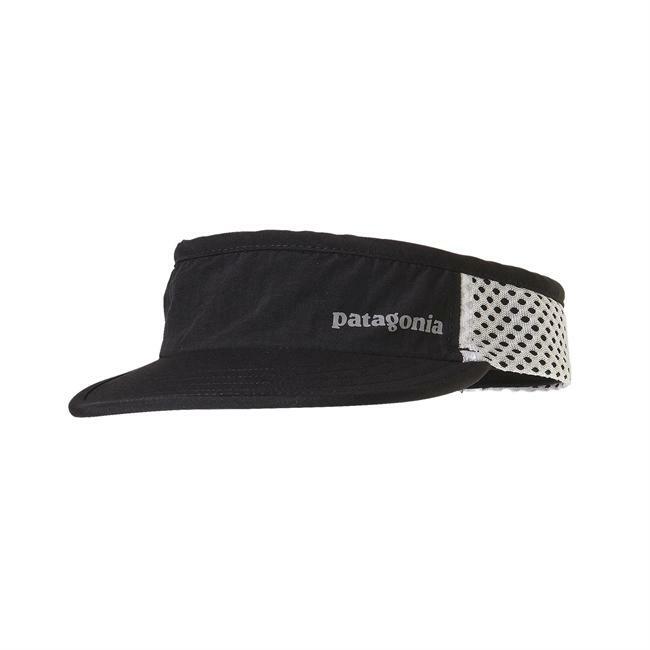 It was last seen July 17, 2018	at CampSaver.com.